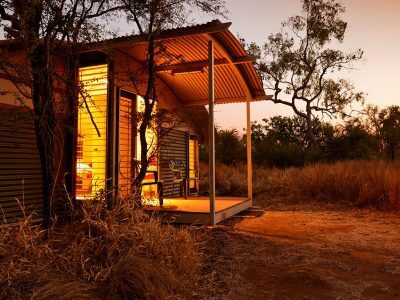 Covering an expanse of around 423,000 square kilometres, The Kimberley region of Western Australia is a remote and sparsely populated land that is rich in culture and history. Its rare wilderness, unique attractions and spectacular scenery create an extraordinary backdrop to an amazing adventure. Check your ‘astonishing things to see’ bucket list and it should be there. 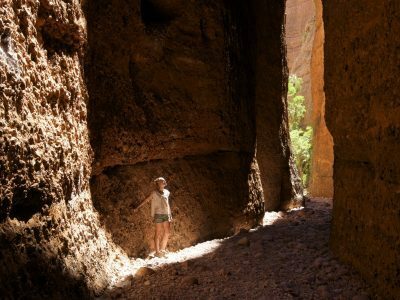 World Heritage Listed Purnululu National Park covers around 240,000 hectares roughly 300 kilometres south of Kununurra. The Bungle Bungle range is made of sedimentary sandstone conglomerate, which has eroded over some 20 million years to form its famous beehive-shaped towers and distinct colour banding. 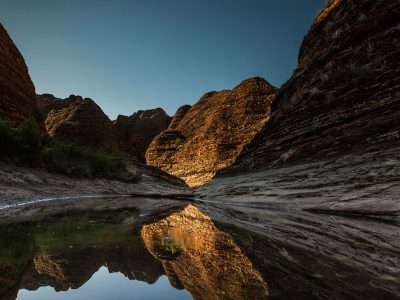 You’ll find a lot of information on the Kimberley but nothing that comes close to immersing yourself in it. “We’ll be back” is something we hear a lot. Most of the Kimberley’s significant rock art is located within a kilometre of a water source.